Gift wrapping is one of the many fun instances of Christmas. When time allows, I love preparing packages for my love ones to make them feel extra special. Is my personal way of expressing how important they are in my life. 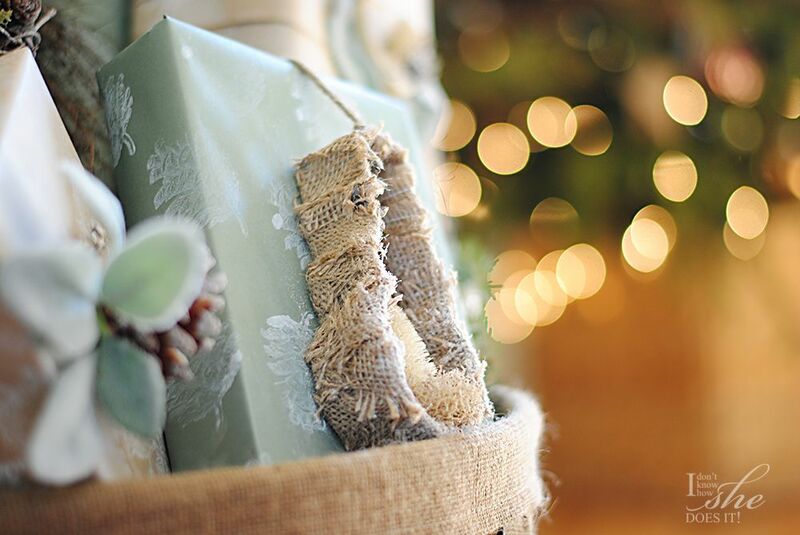 Since we are one week away from that special and very anticipated day, today I’m sharing my Winter Woodlands gift wrapping ideas with a rustic touch. 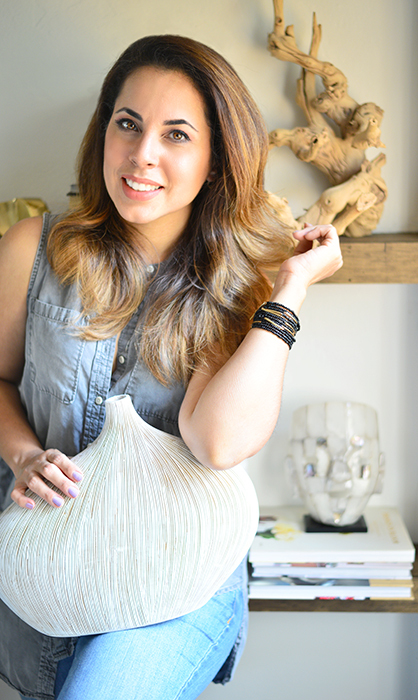 The accessories used were all from Jo-Ann and I’m joining them this year for the #MakeItGiveIt campaign. 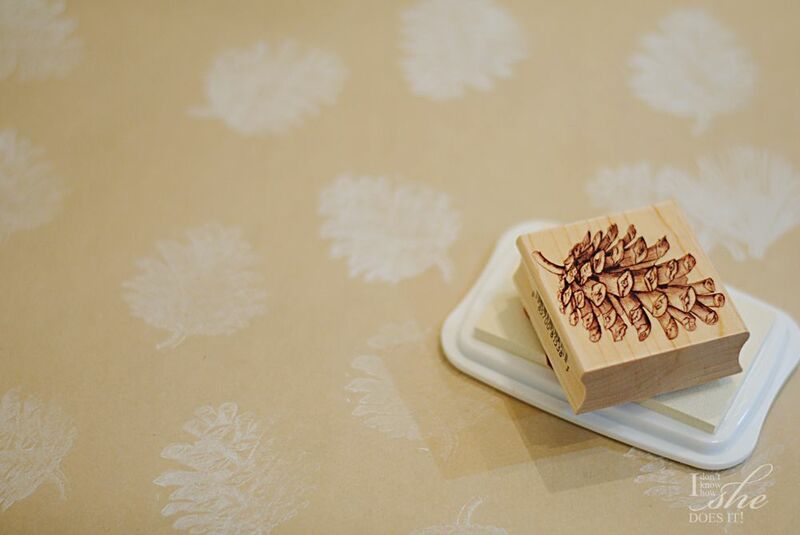 Before I started packing, I bought some rolls of Kraft Gift Wrapping paper and started stamping them with a set of (similar) pine cones rubber stamps. You can mix the stamps or use them separately, the final outcome will be great either way. After this part was done and the ink dry, I started wrapping the boxes. Now that I had them finished it was time to start with the decorative accents. 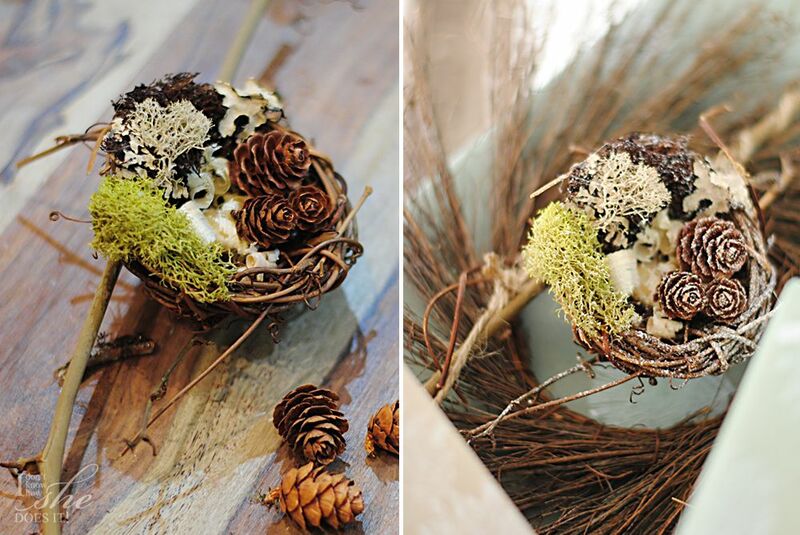 One of these accents was a twig bird nest which I filled with moss, saw dust and mini pine cones. At the end I sprayed some glitter for that special Winter touch. 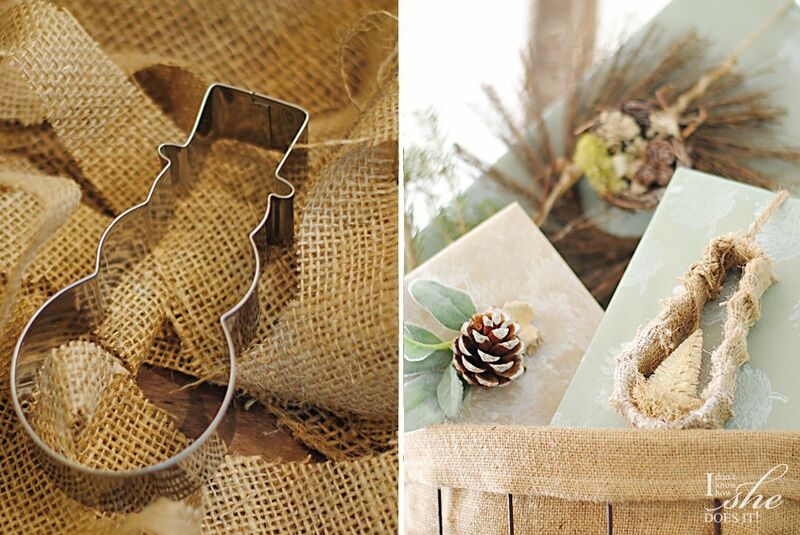 Another of the accents was a snowman cookie cutter wrapped in burlap strips. 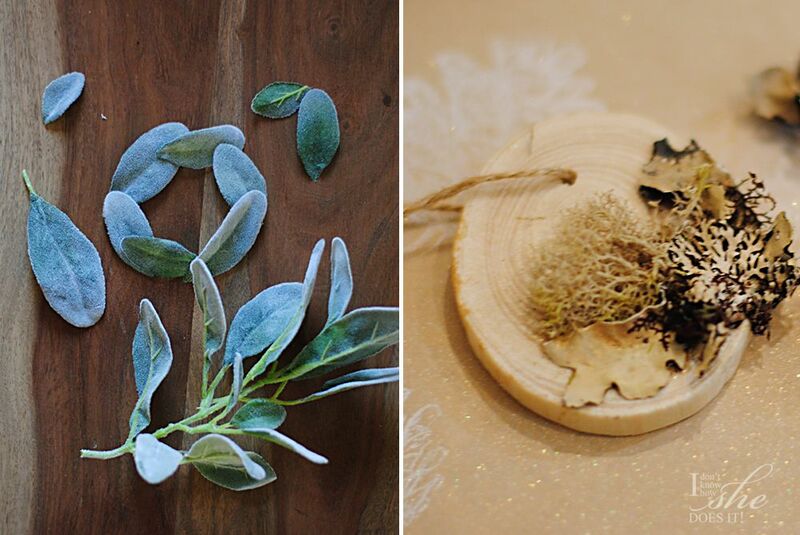 At the end I placed a piece of ivory colored moss and a tiny pine cone from Idea-ology. 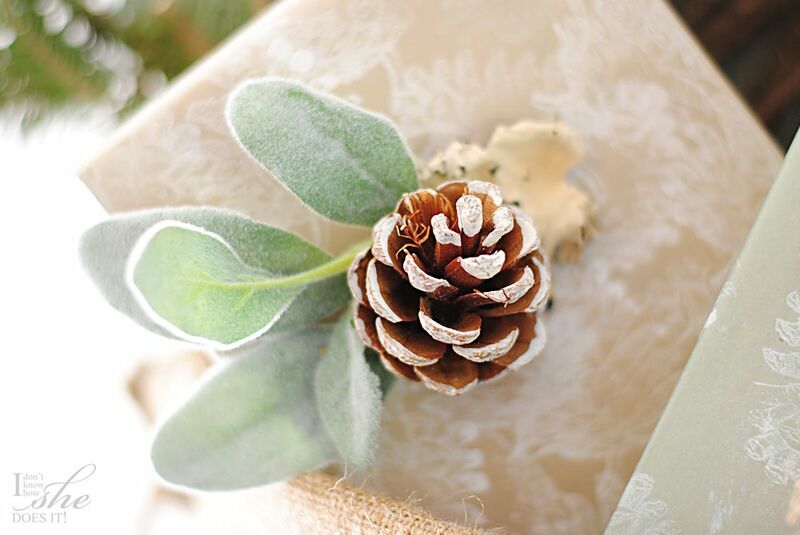 On other gifts I use a silk leaf, similar to dusty miller, to make either a wreath or to adorn a pine cone. 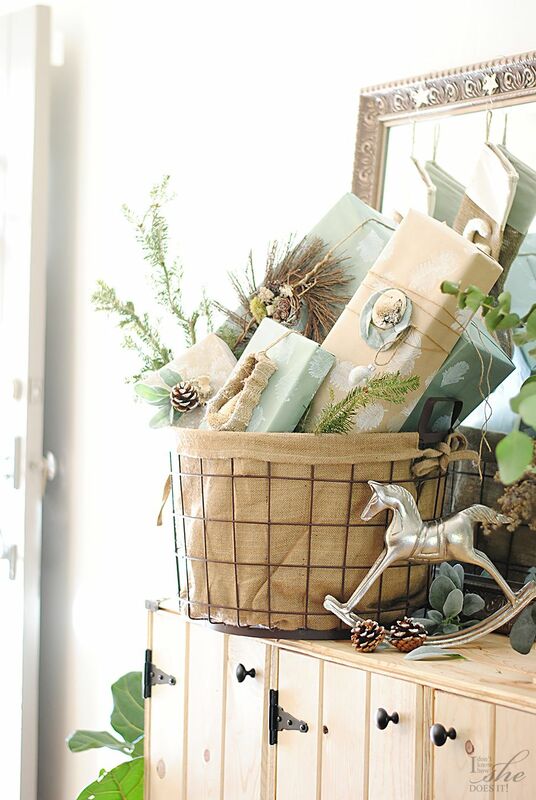 I love how these gifts ended up looking and I’m sure everyone will enjoy their special little Winter Wonderland adorn. Don’t forget to post your #MakeItGiveIt craft project on Instagram (before December 25, 2014) for a chance to win 1 of 5 $100 Jo-Ann Fabric and Craft Store gift cards. Visit their #MakeItGiveIt page for more information.